The IBM Cognitive User Experience Research group in Cambridge, MA is looking for a Research Staff Member. Our lab builds and studies novel technologies and applications in the areas of cognitive computing, social media analytics, social computing, data visualization, and visual analytics. Our Research combines user experience driven approaches with analytics to create computing systems for people to apply analytics in solving challenging business problems.. For example, a recent project involved building a dashboard to help make sense of what employees were posting on both internal social media and Twitter. The ideal candidate for this position has a Computer Science background and should have outstanding data analytics skills combined with an applied knowledge of human-computer interaction and a passion for building systems that apply analytics to real-world problems. We are an interdisciplinary team (designers, engineers, social scientists, visualization experts), particularly interested in incorporating an analytics person into the mix. Candidate experience could include, but is not limited to, machine-learning, data mining, information retrieval,network analysis, or recommender systems. Ideally, candidate will also have a record of designing, building, deploying, and studying systems and novel user interactions. Developing software for real users at various scales, small teams to enterprise-wide, is an integral part of what we do and will be expected of the hired candidate. Having published in key conferences is a plus. Candidate will work both individually and with small research teams to envision and realize cutting-edge ideas through rapid prototyping, deployment and evaluation. They will also work in an environment that questions the norm and fosters creativity. Applicants must instinctively know how people will want to use a product, service, or solution that solves a real world business problem. 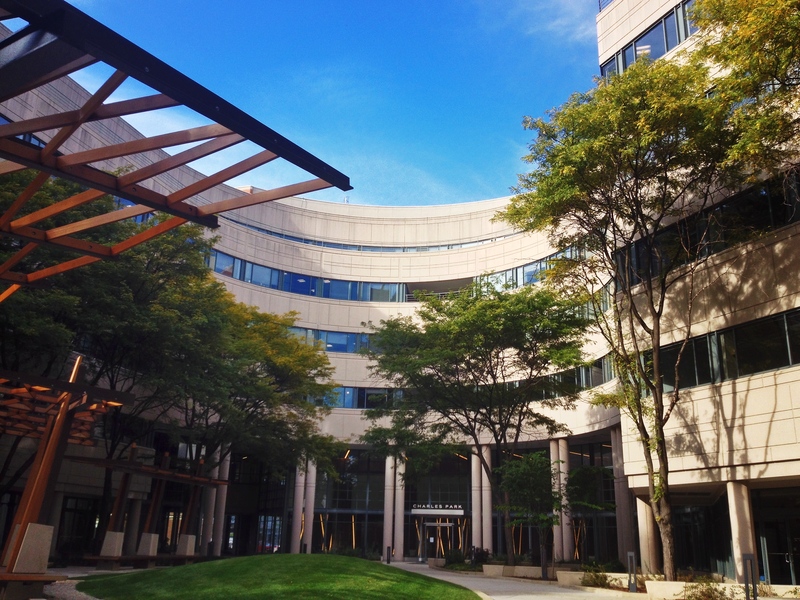 You will be working in our beautiful, newly renovated location in Cambridge, MA at the IBM Innovation Center near Kendall Square & MIT close to the Charles River. The World is Our Laboratory: No matter where discovery takes place, IBM researchers push the boundaries of science, technology and business to make the world work better. IBM Research is a global community of forward-thinkers working towards a common goal: progress.